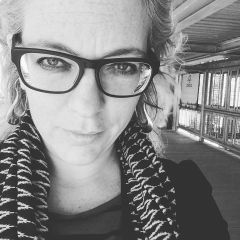 Amanda Leigh Lichtenstein is a writer, editor, and educator from Chicago, IL (USA). She splits her time between Stone Town, Zanzibar and Chicago, USA. She currently works as a digital editor with PRI.org/The World and is the interim regional editor for sub-Saharan Africa with Global Voices. Send pitches and story ideas to amanda.lichtenstein@globalvoices.org. "I think of your particular fate and wonder how any of us who are free continue to go about our lives as if there’s nothing to lose."